It was a war with heart breaking consequences; more than 12,000 PoWs died, many of them murdered, to be buried in shallow unmarked graves. 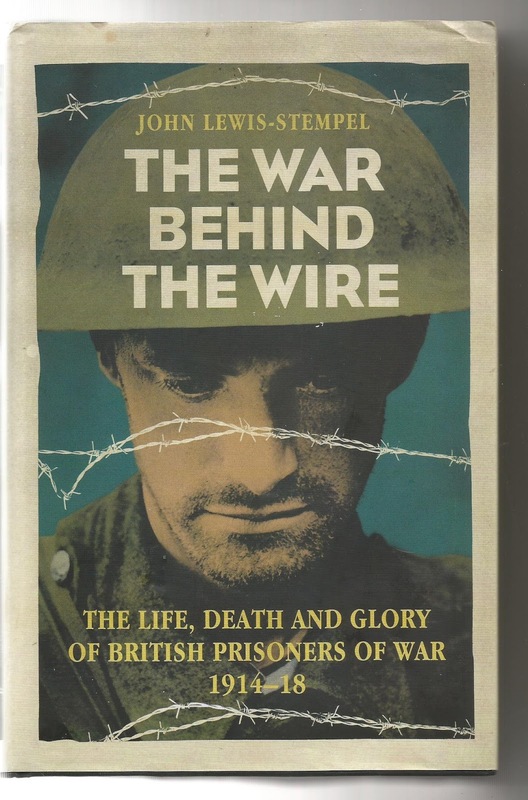 This books is based on contemporary journals and memoirs of the prisoners that survived and were eventually returned to Britain. The book is broken down in , "being captured", "being a prisoner", 'the camp world", surviving in the camps", "escaping" and "returning home". No matter what chapter you read, the suffering is heart breaking. Large parts of the book are direct quotes taken from diaries etc, stories told without exaggeration, just facts. Individual Germans showed kindness and some humanity but the regime was almost inhumanly cruel until it was apparent that the war was lost and then back tracking became the norm. Conditions varied from camp to camp, but in general British PoWs were made to suffer and who without the Red Cross and private care packages many more would have starved to death. Prisoners were put to work in salt mine, coal mines and multi digit sub-zero temperatures, much of which was denied by the German authorities. 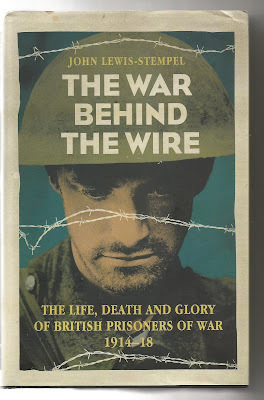 Reading how the PoWs were treated is sickening as a whole but as a document it is enlightening. I've read that the terms of the Versailles Treaty sowed the seeds for the Second World War but this does not explain the cruelty of the German nation as a whole toward opposing combatants in their custody during the Great War.